Consumer Goods Boxes Manufacturer & exporter of fast moving Consumer Good's Boxes, Biscuit Boxes, Cookie boxes and so on. Our product range also comprises of Sweet Boxes, Pharma Cartons and Toy and Game Boxes. 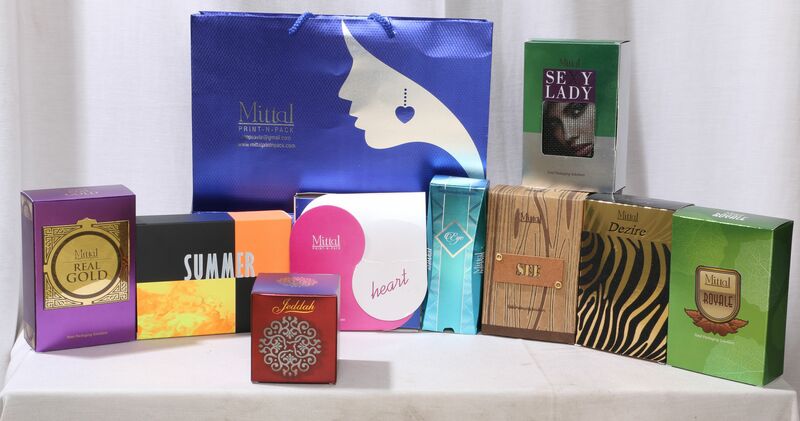 Perfume Boxes Manufacturer & Exporter of Perfume Cartons. These boxes start from boxes for 6ml perfume to 120 ML perfume. Masala Boxes Manufacturer & Exporter of Masala Boxes.